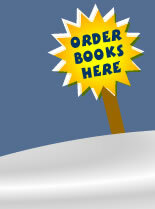 Below are some of the latest hits in the print and television media. 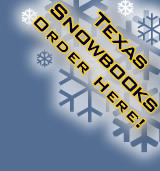 Enjoy reading and seeing more about the Texas snow books and CD!! "South Texas 'Christmas miracle' captured in photographs"
RedCab Media would like to thank everyone who turned in their photographs.